Welcome to Kansas is Beautiful! 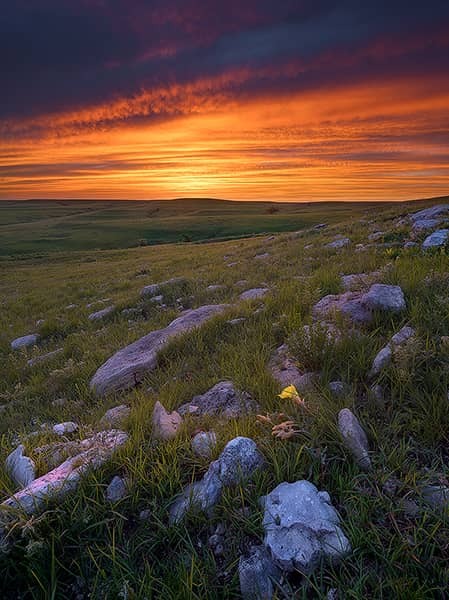 As a landscape and nature photographer, I’ve been traveling the state of Kansas for about a decade now. 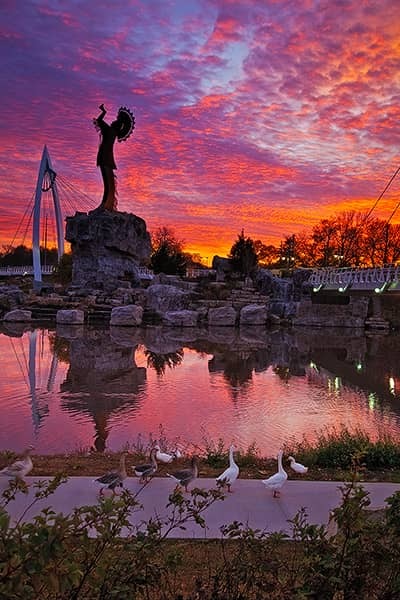 I’ve driven down many back roads, hiked many hiking trails, visited a lot of the state parks and have traveled to many of the out of the way landmarks and natural features Kansas has to offer. In late 2014, I had the idea to create a high-quality book of my travels in Kansas. Originally I had hoped to spend a year ramping up my traveling of the state of Kansas in hopes of producing some amazing images for this book project. I realized at some point in late 2015 that my original goal of a year wasn’t enough time to truly create a high quality book of Kansas that I could be proud of. And so I’ve taken my time and really crafted an excellent product that I’m getting closer to wrapping up. 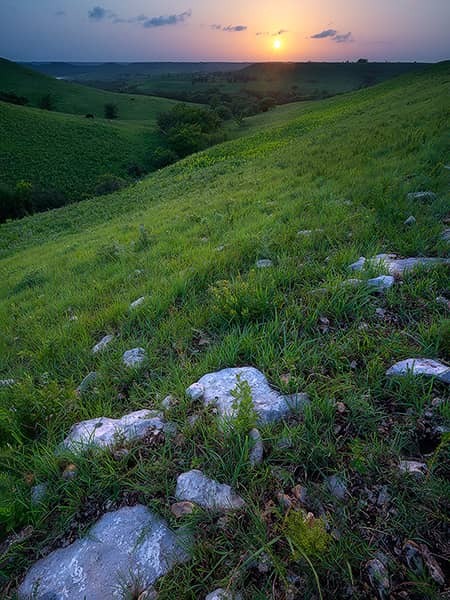 I plan to offer a preorder of my book Kansas is Beautiful in the spring of 2017. 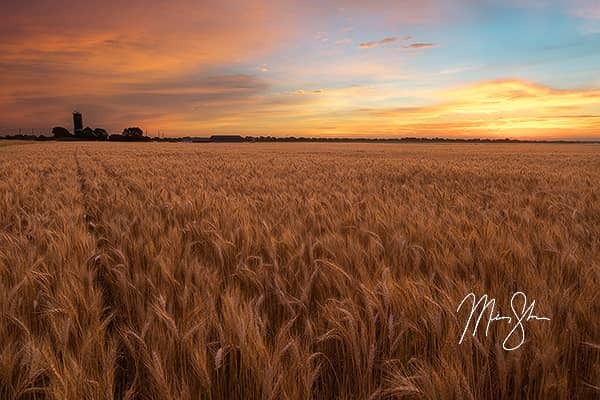 But in an effort to really get people interested in all the travels and beauty I have seen while exploring Kansas, I wanted to turn the project into a full scale marketing campaign that really does the natural beauty of Kansas justice! So in August, 2016, I launched KansasIsBeautiful.com, which details most of the amazing places I’ve explored around Kansas! And it’s still not finished. I’ll continue to update with new locations and better photography as I travel even more. 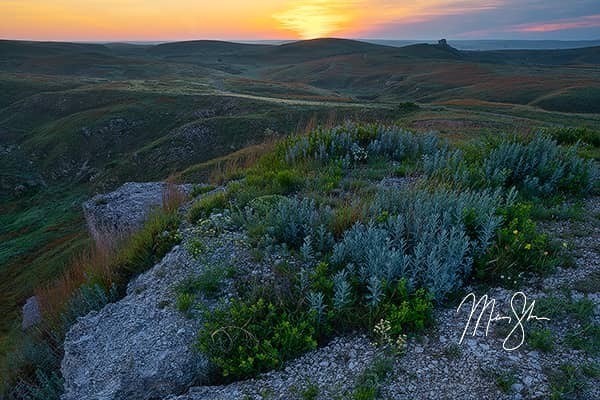 You can also follow my updates and travels on the Kansas is Beautiful Facebook page.